Hi! This chat is just to share your ideas about mods and socialize. DON'T steal ideas. Just have fun with each other. I will share and chat here sometimes too! This was an idea I made up for fun. If this is a violation to the rules please let me know, and I will willingly have it removed from Mcreator. 3. THIS WEBSITE IS STILL MCREATOR! FOLLOW MCREATOR RULES WHILE POSTING HERE! Here is the off site club! You can do anything there! There are still the same rules there... K? 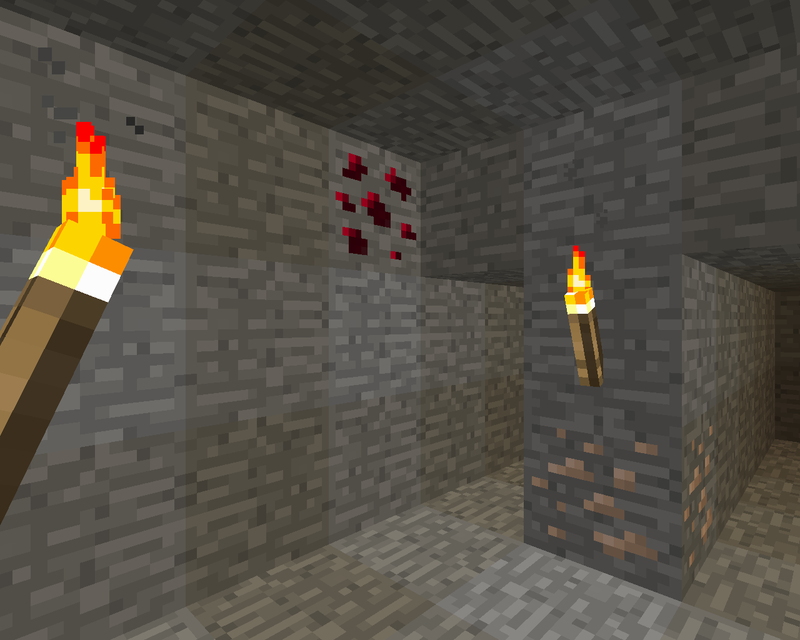 The new ore in my mod! thx! I posted the new mod!